This website is owned and/or operated by The ECO Cloth Diaper. This privacy statement has been created in order to disseminate our firm commitment to the privacy of any information you provide. The following statement discloses our information-gathering and dissemination practices of ECO Cloth Diaper websites. Any and all information collected at ECO Cloth Diaper websites are kept strictly confidential and will not be sold, reused, rented, loaned, or otherwise disclosed. Any information you give to ECO Cloth Diaper will be held with the utmost care, and will not be used in ways that you have not consented to, unless required by law. It is ECO Cloth Diaper's policy to secure any information collected and use it only to provide information and services directly related to our contractual agreements. Registration Information — To use certain features of the ECO Cloth Diaper websites, you may be required to register online. The registration process requires users to give us contact information like their name, birth date, and email address. We do not share registration information with any entities with the exception of email addresses shared with third-party business partners; in this case we will notify you before sharing your email address. The email address provided for client accounts is used to allow you to subscribe to ECO Cloth Diaper email communications and to give ECO Cloth Diaper the ability to deliver registration confirmation messages, password hints upon request, User Advisory Council communications, and important support and product bulletins. Some information provided may be used to identify you once logged into the ECO Cloth Diaper site. Transaction Information – If the ECO Cloth Diaper site offers the ability to purchase goods online using a credit card, or deposit money into an account associated with a credit card, the user's credit card number is recorded in our secure web server environment which complies with Payment Card Industry Data Security Standards ("PCI DSS"). Users may be able to optionally save their credit card information for future use on the ECO Cloth Diaper website. This credit card information is also stored in our secure web server environment and complies with PCI DSS. Whenever a user's card number information is displayed on the ECO Cloth Diaper website, it is masked so only the last 4 digits appear. IP Address – ECO Cloth Diaper websites may track your IP address to help diagnose problems with our server, and to administer our website. ECO Cloth Diaper is not a bank or banking enterprise and not subject to the Graham-Leach-Bliley Act. ECO Cloth Diaper acknowledges you may be bound by the restrictions of unauthorized disclosure of student personal information under the Family Educational Rights and Privacy Act, Buckley Amendment (20 USC § 1232g 1974; last amended 1998) and with respect to financial information including as credit card information, ECO Cloth Diaper shall abide by the Gramm-Leach-Bliley Act (15 USC § 6801) and strictly safeguard all student financial information. ECO Cloth Diaper further agrees that it is being given Student Information for a limited purpose of fulfilling its duties, and ECO Cloth Diaper shall not use this information for any other purpose. The ECO Cloth Diaper websites have security measures in place to protect the loss, misuse and alteration of the information under our control. We make a diligent effort to ensure that our secure server software (SSL) is the industry standard for secure commerce transactions. Our SSL encrypts all of your personal information, including credit card number, name, and address, to protect the information as it travels over the Internet. We also take contractual, administrative and physical steps to protect against unauthorized access to and disclosure of individually identifiable information. If, during their employment, ECO Cloth Diaper employees acquire confidential or proprietary information belonging to ECO Cloth Diaper or its users, such information will be handled in confidence and may not be disclosed to unauthorized third parties. Please note, however, that no data transmission over the Internet is 100% secure. As a result, we cannot guarantee the security of the information that you transmit via our online services. By using ECO Cloth Diaper websites, you consent to the collection, use, and storage of your personal and non-personal information as described above. You also authorize the export of personal information and its storage and use as specified above when you provide such information to us. Your use of the Site is governed by the policies, terms, and conditions set forth below. Please read them carefully. By using this site you indicate your acceptance of, and agreement to be bound by, the terms and conditions set forth below (also referred to as this "Site Agreement"). If you do not agree to these terms and conditions, please do not use this site. This Site Agreement is in addition to any prior or subsequent terms or conditions included with any ECO Cloth Diaper agreement. ECO Cloth Diaper reserves the right to make changes to this site and to these terms and conditions at any time. Any such modifications will become effective upon the date they are first posted to this site. The Site and its contents, including but not limited to articles, newsletters, promotional language, graphical images, interactive applications, and the user interface (the "Content") are the property and copyrighted material of ECO Cloth Diaper, its licensors, vendors and partners. "Content" also includes any material from the Site that ECO Cloth Diaper delivers to you through e-mail. You may display the Content and otherwise use the Site solely for your personal, noncommercial use. You may not modify, copy, distribute, forward, display, repost, reprint, sublicense, create derivative works from, transfer, link to, quote or sell any content except as expressly permitted by the copyright laws, in this Site Agreement, or in the Site's Permission Services section. ECO Cloth Diaper does not guarantee the accuracy, integrity or quality of Content. 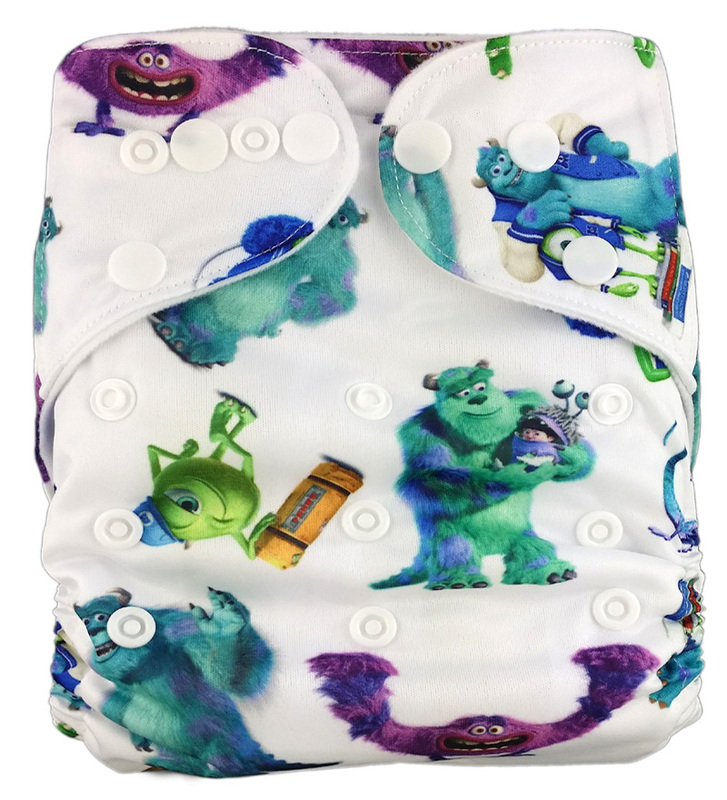 Under no circumstances will ECO Cloth Diaper be liable in any way for any Content, for any errors or omissions in any Content, or for any loss or damage of any kind incurred as a result of the use of any Content. Take advantage of promotional offers in a manner inconsistent with fair use of such promotion as detailed in the promotion rules. In the event of such abuse, ECO Cloth Diaper reserves the right to take action to prevent such activity. The registration process may require you choose a username (email address) and password. You are responsible for maintaining the confidentiality of the password and your account, and are fully responsible for all activities that occur under your password or account. You agree to (a) immediately notify ECO Cloth Diaper of any unauthorized use of your password or account or any other breach of security, and (b) ensure that you log off from your account at the end of each session. ECO Cloth Diaper cannot and will not be liable for any loss or damage arising from your failure to comply with this section. By using the Site you acknowledge and agree that ECO Cloth Diaper and its Officers and Directors shall have no liability for any cost, damage or harm arising directly or indirectly in connection with any of the Services ordered or received through this Site or through links on this Site or from any action or inaction of any Partner. You may have the option to purchase Services over this Site using a credit card by sending that information over the Internet. This Site uses encryption technology to protect the information from access by unauthorized third parties. 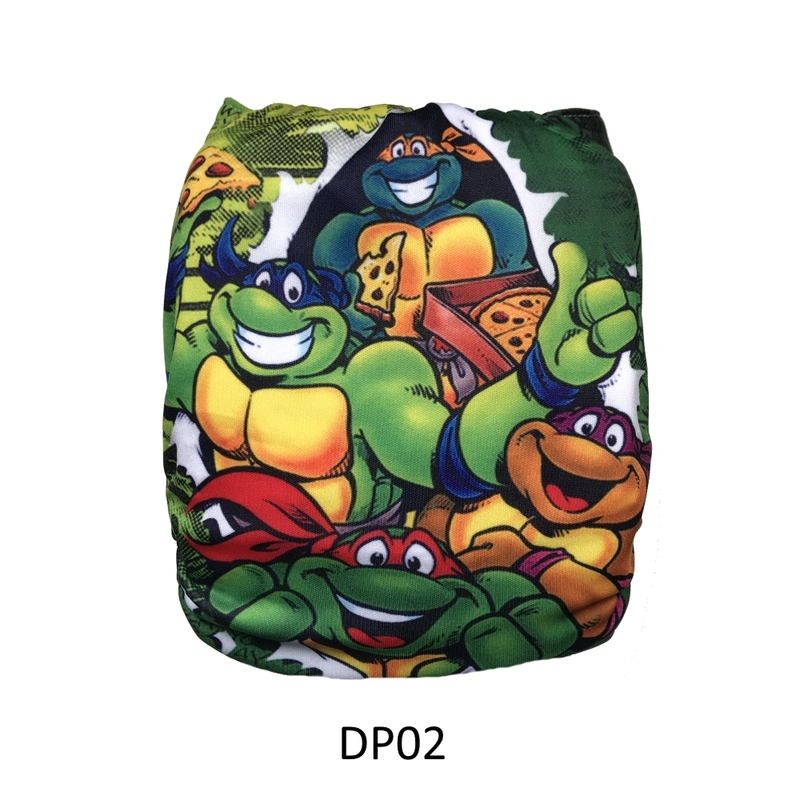 However, ECO Cloth Diaper cannot guarantee that the encryption technology will operate as intended or that a third party will not be able to access such information. If you have any concerns about sending such information over the Internet, you should use an alternative means of payment. By sending any sensitive information over the Internet in connection with your use of this Site, you agree that neither ECO Cloth Diaper nor its Officers and Directors will have any liability if the applicable encryption technology fails to protect your information. This site may contain links to other sites on the Internet that are owned and operated by third party vendors and other third parties (the "External Sites"). 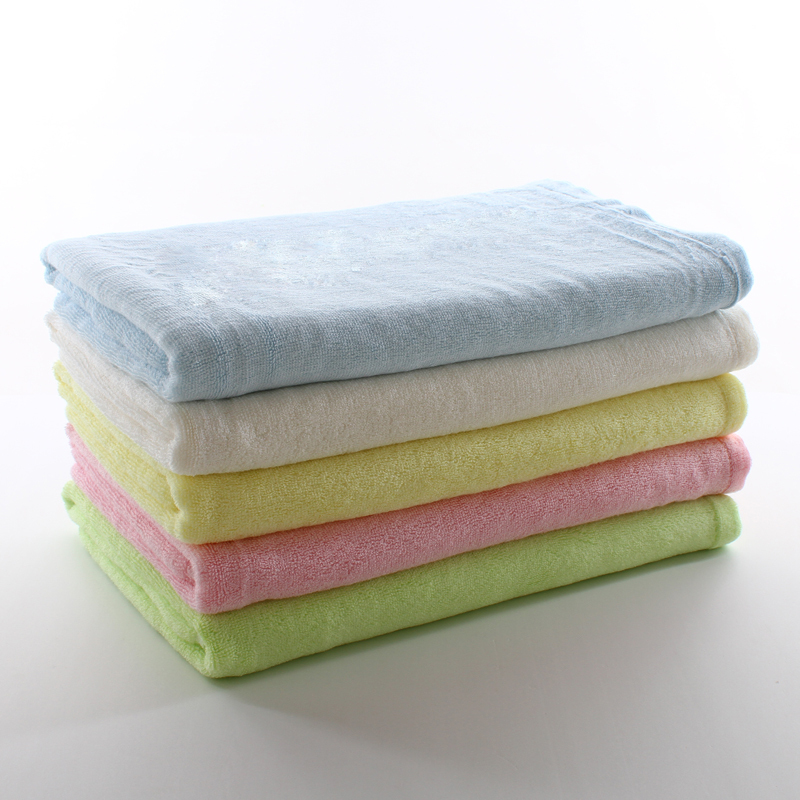 ECO Cloth Diaper is not responsible for the availability of, or the content located on or through, any External Site. ECO Cloth Diaper does not endorse the content (or software) of any third party site, nor do we warrant that they will not contain viruses or otherwise impact your computer. By using the Site to search for or link to another site, you agree and understand that you may not make any claim against ECO Cloth Diaper for any damages or losses, whatsoever, resulting from your use of the Site to obtain search results or to link to another site. In addition, should you link to any third party site you will be bound by the terms and conditions that apply on that site. ECO Cloth Diaper reserves the right to change this Site Agreement at any time by revising the terms and conditions herein. You are responsible for regularly reviewing these terms and conditions and your use of the Site following any such change, constitutes your acceptance of such changes. ECO Cloth Diaper reserves the right to change the Site at any time at its sole discretion without notice to users. ECO Cloth Diaper may deny access to the Site to anyone at any time. This Site Agreement shall include any additional terms, conditions, notices, policies or disclaimers provided by ECO Cloth Diaper, its licensors, vendors or partners in specific areas of the Site. However, in the event of a conflict between such terms and this Site Agreement, the terms of this Site Agreement shall control.